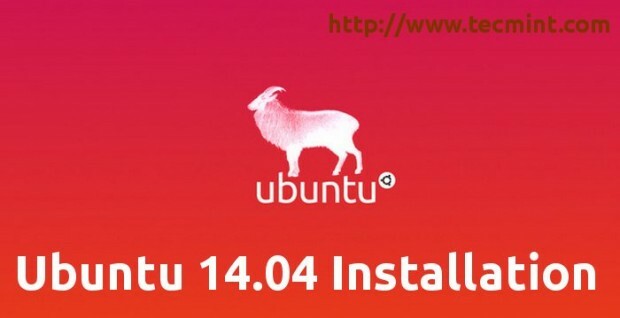 Ubuntu 14.04 LTS, codename Trusty Tahr, is now released to public for downloading with five years official support for updates and software packages and can be downloaded from Ubuntu official website mirrors. For a long time, Ubuntu is one of the most known and used Linux system for desktop customers sector but had some ups and downs, especially when it started innovating a new look and feel desktop experience with Unity user interface. 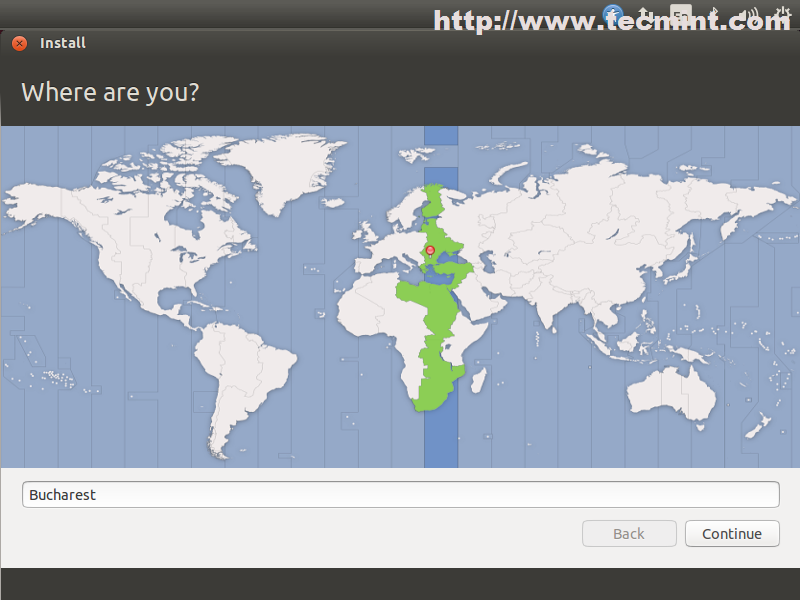 The Distrowatch.com website puts Ubuntu on second place after Linux Mint, among all Linux distributions, which is also a Ubuntu based fork but had some differences involving user interface and went on innovating themselves a new interface Cinnamon, which is also a fresh and spectacular user interface based on Gnome Shell. What is the most significant think with this new release is, the fact that all of Ubuntu flavours like Edubuntu, Kubuntu, Lubuntu, Mythbuntu, Ubuntu Studio, Xubuntu and others had been released on same time with an official support for three years and this a good thing for end users and companies. But enough talking about generalities and see what this new release holds for us end users. Kernel 3.13.x stable version which have lots of updates in many technologies supports more devices, better power management and performance. GNOME Version: 3.10.4-0ubuntu5 based on Unity. Firefox 28 default web browser. LibreOffice 4.2.3.3 for office suite. Thunderbird 24.4 for E-mail client. 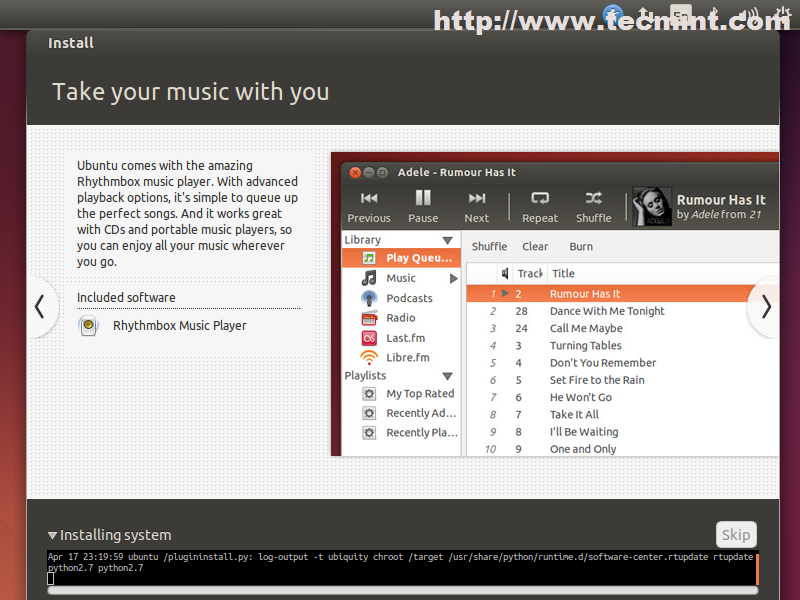 Rhythmbox 3.0.2 default music player. Option for changing Application Menu. Good improvement in high-resolution display. 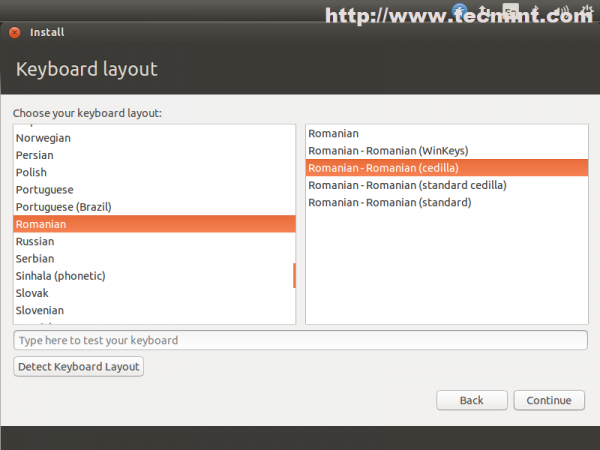 Have new Language Status menu on top menu bar. For Guest Session, you will get “Temporary Guest Session” warning message. The releases notes concerning about Ubuntu 14.04 can be fount at Wiki page: ReleaseNotes. Ubuntu has one of the most simple and straightforward installers among all Linux distributions which makes the job of installing the system on hardware very easy even for a beginner or an uninitiated Linux or Windows user with just a few clicks . This tutorial will cover fresh installation of Ubuntu 14.04 OS and with a basic walk through and a few system tweaks and applications. 1. Download the ISO images using above download links or from Ubuntu website, burn it to a CD or a USB stick with the help of USB Linux Installer. 2. After system boot choose your CD/DVD or USB drive displayed on your system BIOS options. 3. The CD/DVD or USB content is loaded into your RAM memory until it reaches the first stage of Installation process. 4. The next step asks you Install it or just give it a try …choose Install Ubuntu. 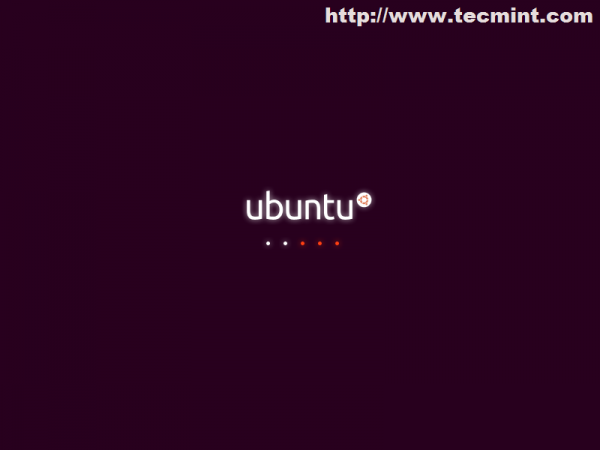 The Try Ubuntu option will load the system into a Linux Live Mode ( Live CD ) for running in a test mode without any changes applied on your machine. 5. The preparation step verifies HDD space and network connection. Leave it as default ( third-party software and updates will be installed later) and choose Continue. 6. The next step is one of the most important steps and has four options. Erase disk and install Ubuntu is a customized version of disk partition table made by Ubuntu developers and requires no previous knowledge of file systems and partitions what so ever. Also be advised that choosing this options on machines with previous Operating Systems already installed will erase all your data completely – so a previous important data backup is necessary. 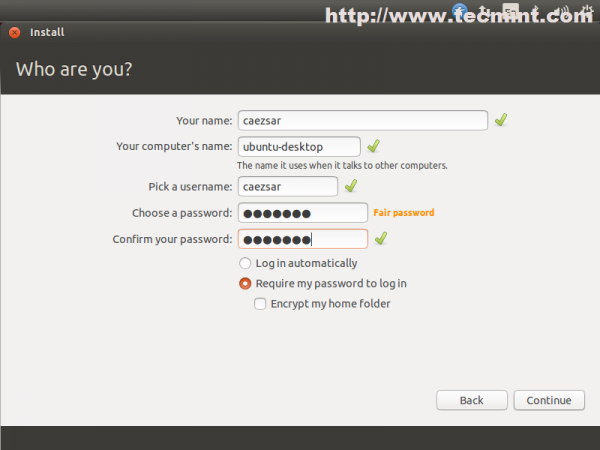 Encrypt the new Ubuntu installation for security is a option that ensures that all your physical data are encrypted – Laptop users have a benefit in case of a stolen device. Use LVM with Ubuntu is a option for advanced users and requires some knowledge of Linux Logical Volume Management and how space is distributed along many hard-disks or physical partitions – choose this if you really know what you’re doing. 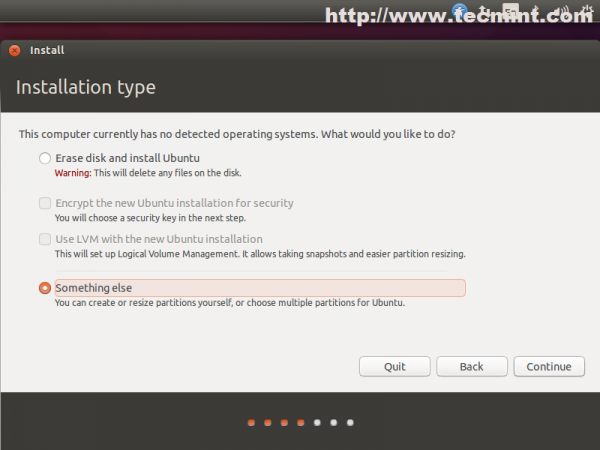 Something else option allows a full user control over partition table – so choose this. 7. For a basic partition table create the following scheme. Root partition “/”, ext4 formated with a least 20G disk space. Swap partition with 2xRAM size. Home partition “/home“, ext4 formated with the rest of free space designed for Users. To create partitions choose New Partition Table –> Continue and choose your free space from first hard-disk (/dev/sda) like in the screenshoots below. Hit the “+” button and on next window prompt choose the following settings for fist partition. 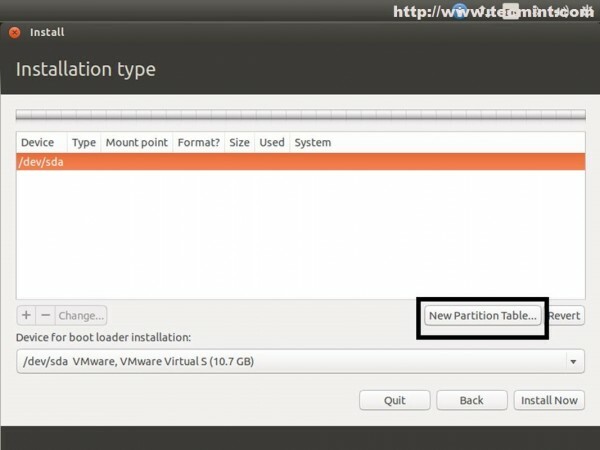 The second partition create it as a Logical Swap Area Space with a value of twice of your RAM. On the Third Partition allocate the hole left free space for Users homes also as Logical. The reason for choosing Logical types is that old HDD’s can hold only three partitions as Primary on MBR, the fourth demanding for an Extended Partition. The final Partition Table should look something like in the screenshoot below but with different values for Size. 8. After your disk has been sliced hit on Install Now button. On the next stage choose your Location from map – Location will have an impact on your system time also so be advised to choose your true location. 9. 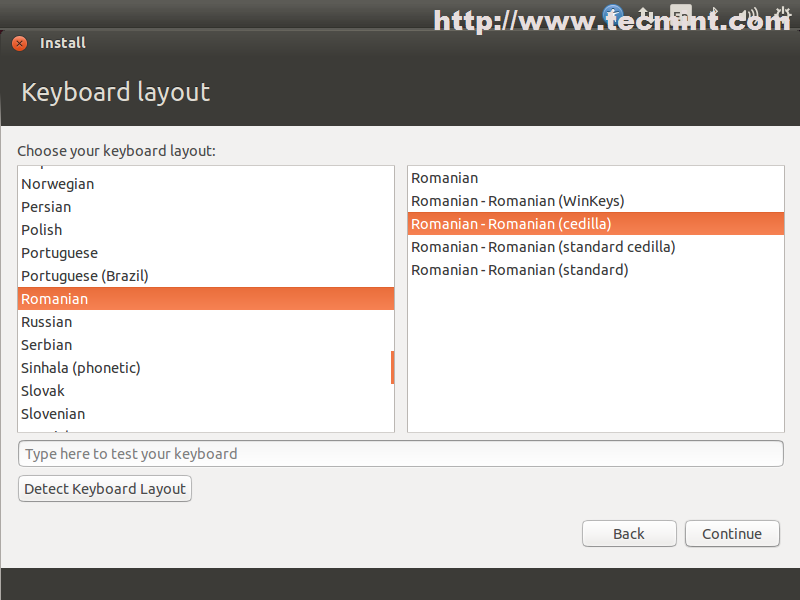 Select your Keyboard – On this step you also have the option for Detecting your keyboard by pressing some of the keyboard buttons. 10. 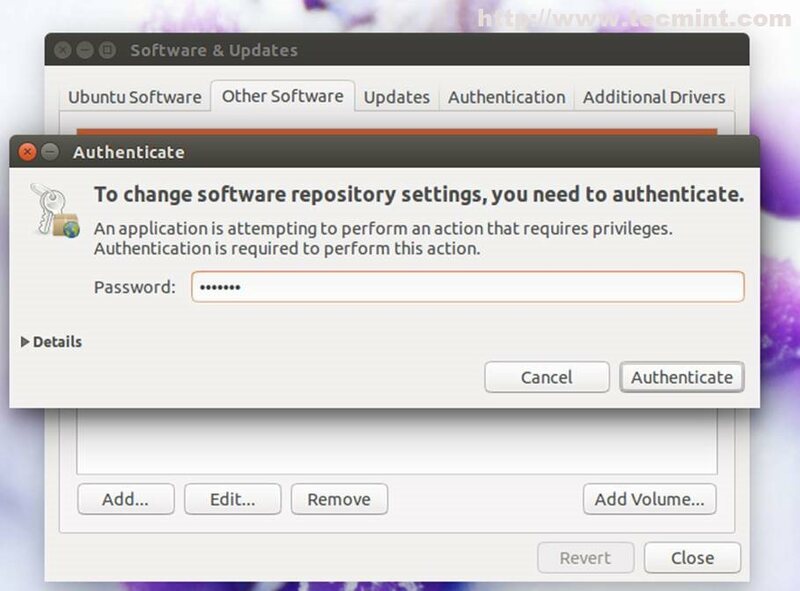 The last interactive step of Installation process requires to enter your system administrative name ( user with sudo rights), your System hostname ( you can choose FQDN also ) and your password ( choose a strong one with at least 6 characters ). For automatically logon without password choose Log in automatically and also you can choose to Encrypt hole home folder for a better security and privacy but this will have an impact on your system speed. 11. 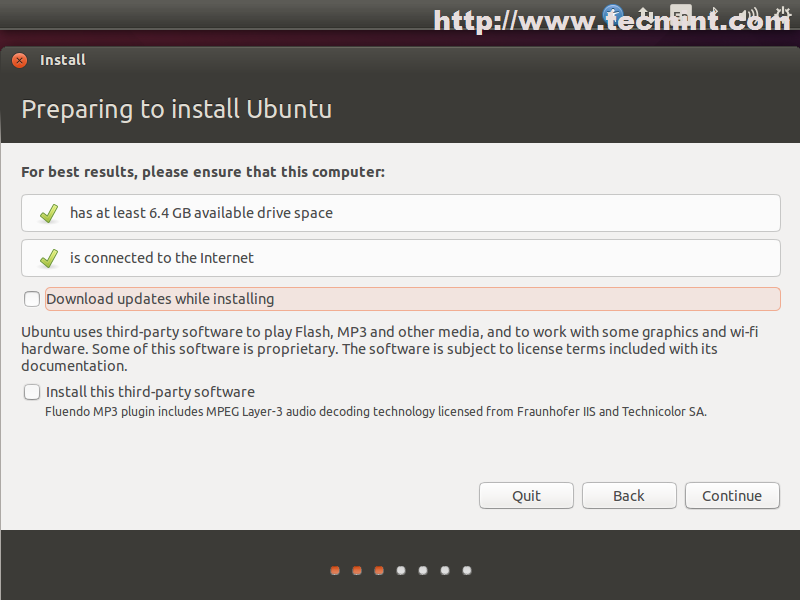 That is all for setting your Ubuntu OS. The installer now starts copying system files to your hard drive while it presents you with some information about your brand new Ubuntu LTS for 5 years support system. 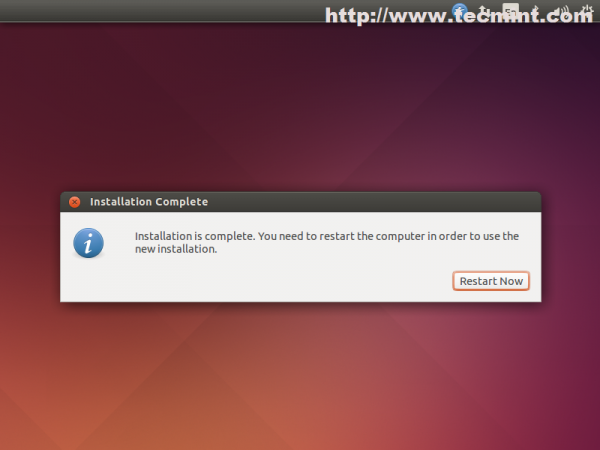 Also if you have another Operating System installed and you did not mess with it’s partition during Ubuntu setups, the installer will automatically detect it and present it by Grub Menu on next reboot. 12. After installer finishes his job click on Restart Now prompt and press Enter after a few seconds for your system to reboot. Congratulations!! 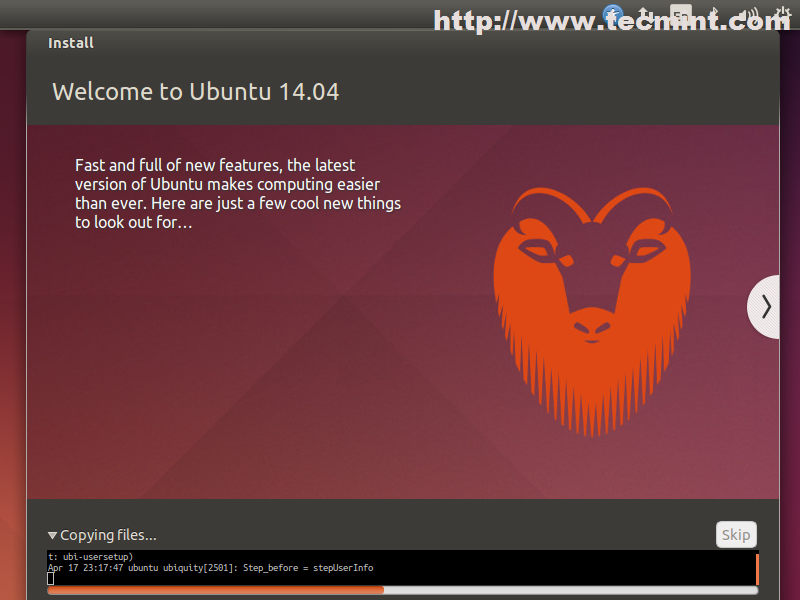 Ubuntu 14.04 is now installed on your machine and is ready for daily usage. After first logging into your new system is time to make sure that all Software Repositories are enabled and up to date for security patches. 13. 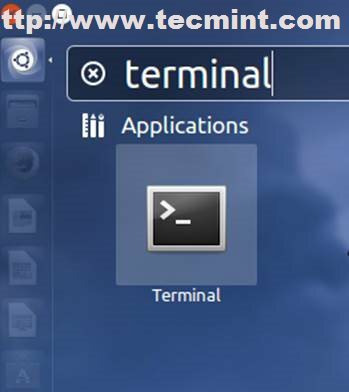 Go to Unity Launcher top left Ubuntu icon and on Ubuntu Dash type “software” string. 14. 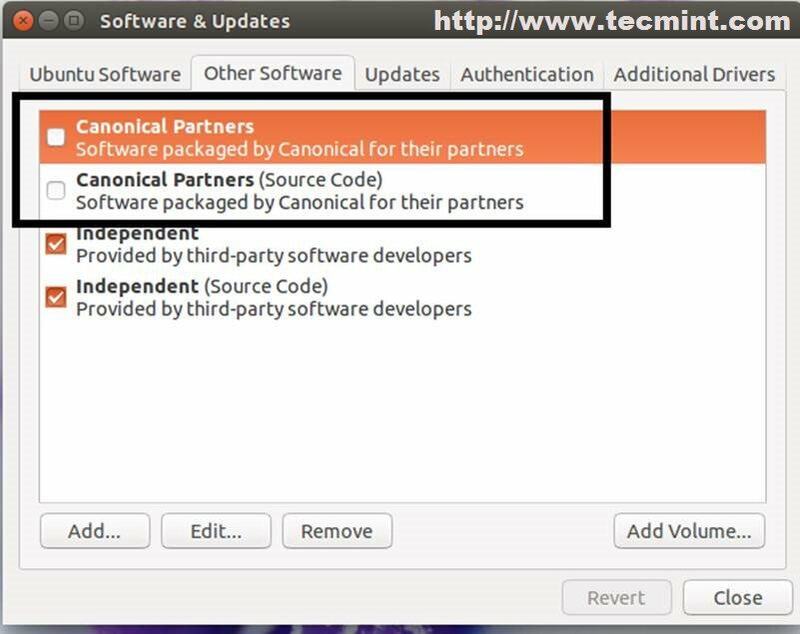 From Software and Updates window select Other Software tab, enable both Canonical Partners ( Source Code ), enter your user account root password and hit Close button both times. 15. 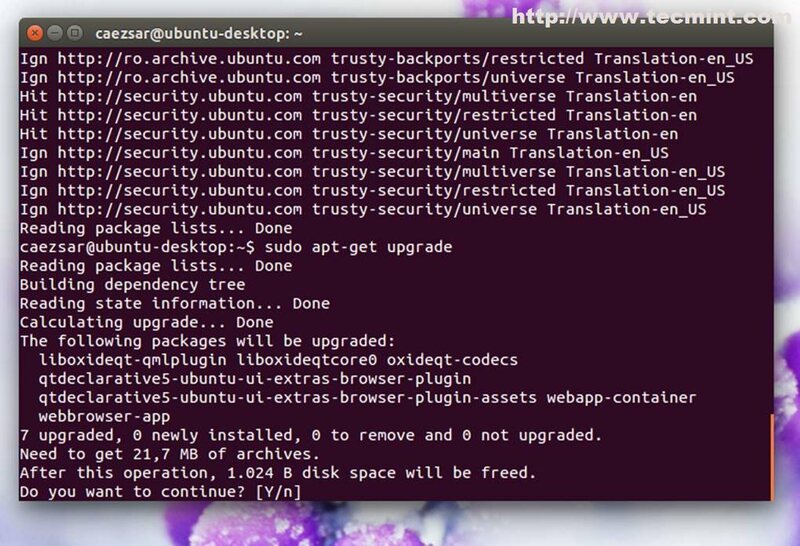 Open a Terminal and issue the following commands for system update. 16. After system updates use the following command to install Cairo-Dock package witch has a more intuitive interface for system day to day navigation. 17. 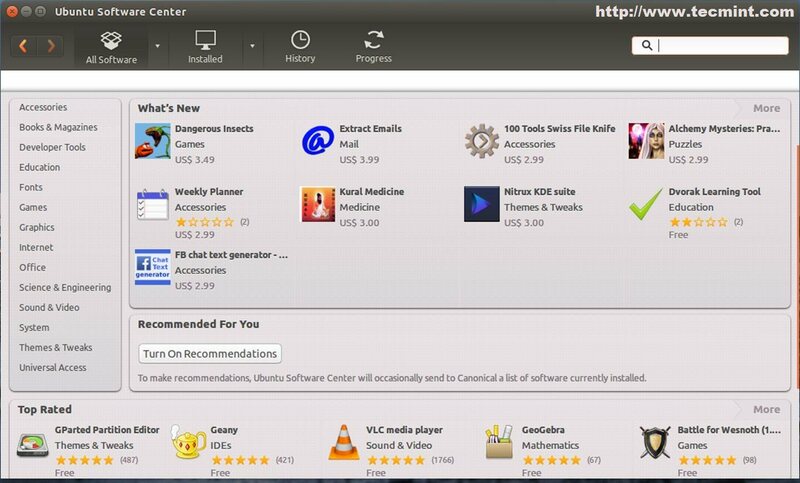 For a basic user usage open Ubuntu Software Center, search and install the following packages. 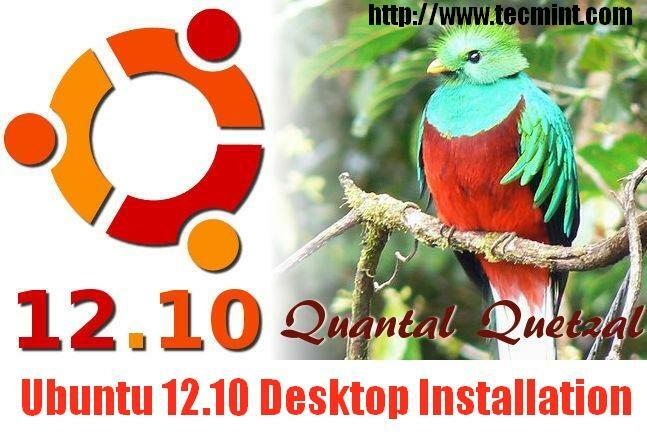 That’s all for basic Ubuntu installation and minimal software required for average users to browse the Internet, instant messaging, listen to music, watch movies, youtube clips or writing documents. Here is a free beginners ebook for the Ubuntu 14.04, that shows you easy-to-follow instructions such as browsing the web, listening to music, watching videos and scanning documents. Nice guide, but why do you recommend 2xRAM for the swap partition size? I think is too much for swap, usually this measure it was for old PCs, in the past with PCS having less than 2GB ram memory, may be was a good size. Check how much size and when is your swap used and you will know if you need all of this GB or not. 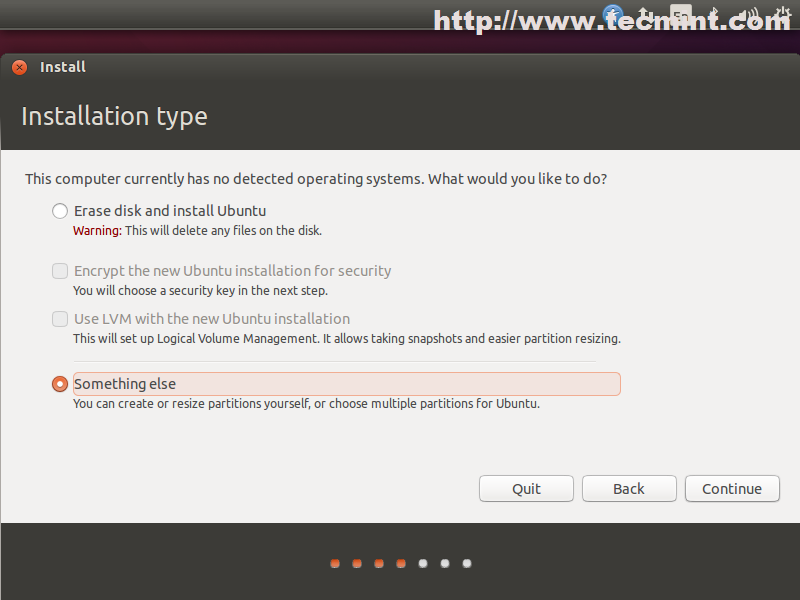 @lymus: You can install Ubuntu in dual-boot with Windows with no problem….just create at least two partitions: on one, first, install Windows, and then use the other partition to install Ubuntu. Wow thats complicated compared to a windows installation. I’m way to scared of losing data. I think they have a bit of work to do on the installation process if they want to attract xp users who like myself have limited knowledge of ubuntu. All this partitiong and mounting means nothing to me and as I said i’m way to scared of losing data, why can’t it install alongside existing data? Believe me, its very easy as compared to win to use. Its fast to install, boot. So many drivers are already bundled. Its easy to connect via usb, LAN or whatever. U nothing hv to do actually. @ Josh : “/” means the root which means its the top level of a linux folder structure.If you are creating the swap space you better choose “Use as” Field as swap. then the mount point field will get Dim (No selections). This applies only when you are creating a swap space. Other than that you should go with the “Mount point” as /. 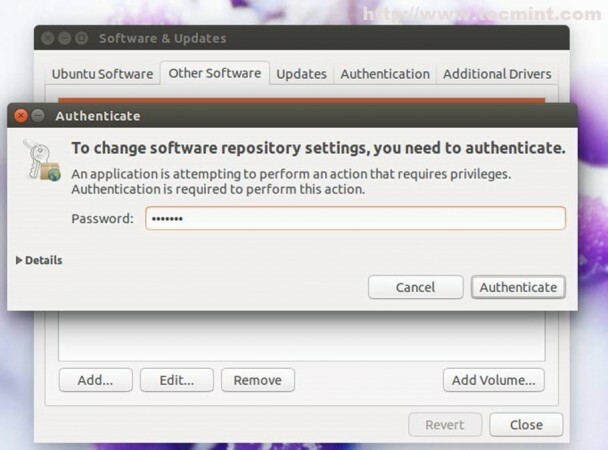 I have gone through the steps and i would like to know why don’t you create a /boot. I’ve found that the “home” is not under “device”, it’s under “places”. And the size is just right. Thank you for the helpful guide.. 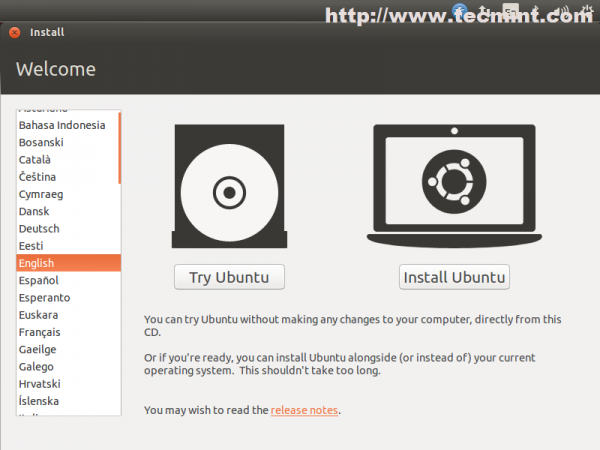 This is my first time installing Ubuntu. Thank you so much for this helpful guide that help a newbie like me installing. 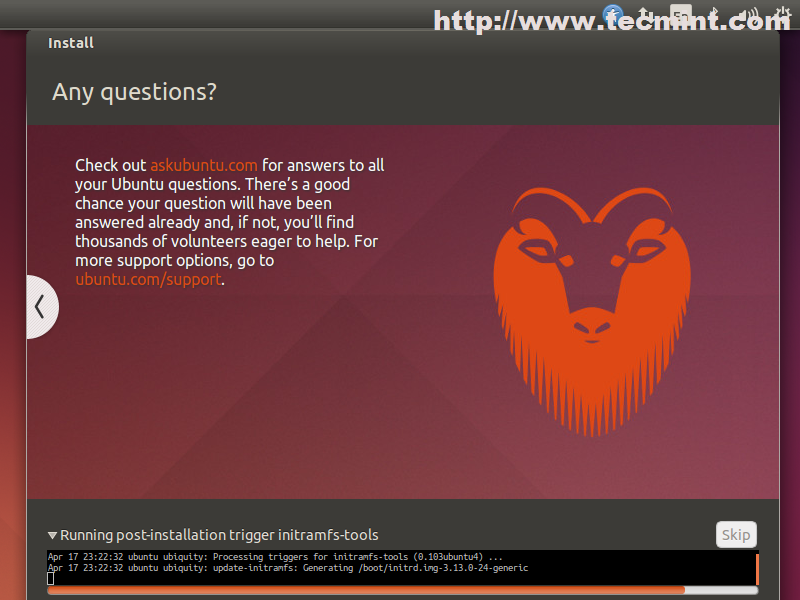 I’ve followed the guide and successfully installed ubuntu. I cannot see my partition. There is only one named “Computer” that have the same size as the root partition “/” when I set it up. But where are the other partition? Great stuff! Worked like a charm. Thank you. 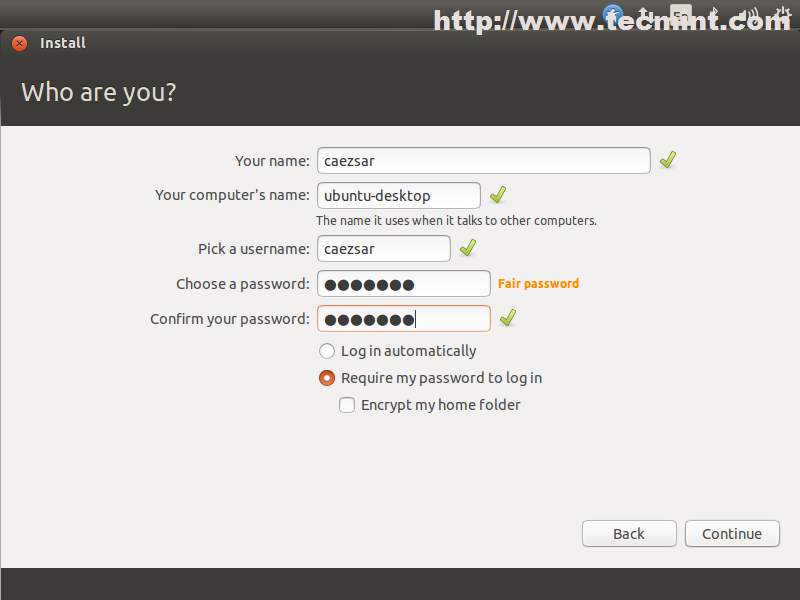 I’m new to Ubuntu, but I have followed the guide to the letter. Every time I try to create a “swap area” I get a pop-up saying “The mount point you entered is invalid. Mount points must start with “/”. They cannot contain spaces.” all the guides i’ve seen show the “swap area” without the “/” symbol?